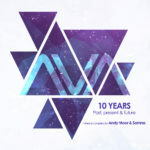 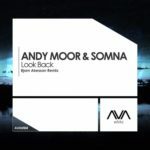 As tradition would have it, the landmark of the 250th release of AVA Recordings see’s label owners Andy Moor and Somna team up again for another huge collaboration. 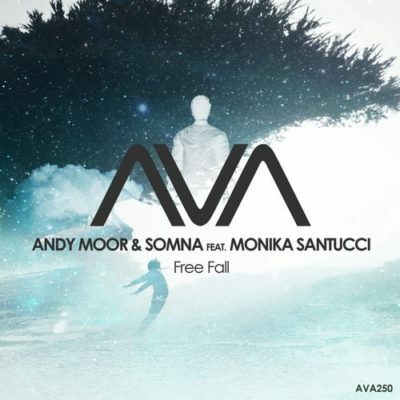 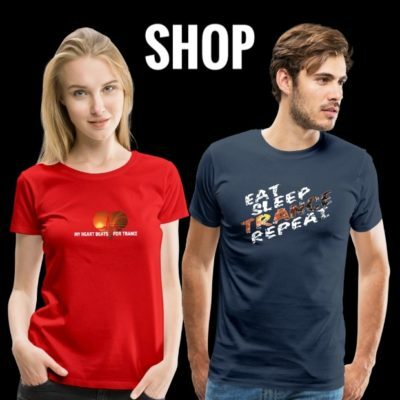 Joined by L.A. singer Monika, Free Fall is a driving trance track filled with Andy’s tasteful and quirky sounds and Somna’s thunderous bass lines. 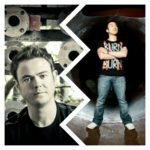 Culminated together with emotional lyrics and vocals from Monika, this 250th release is an epic journey into sound. 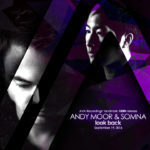 Tagged Andy Moor, AVA Recordings, Monika Santucci, Somna.